Food industry is continuously developing in order to response to increasing global population. 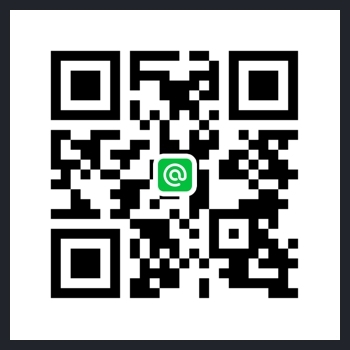 As a manufacturer of foods, pharmaceuticals, cosmetics machineries. 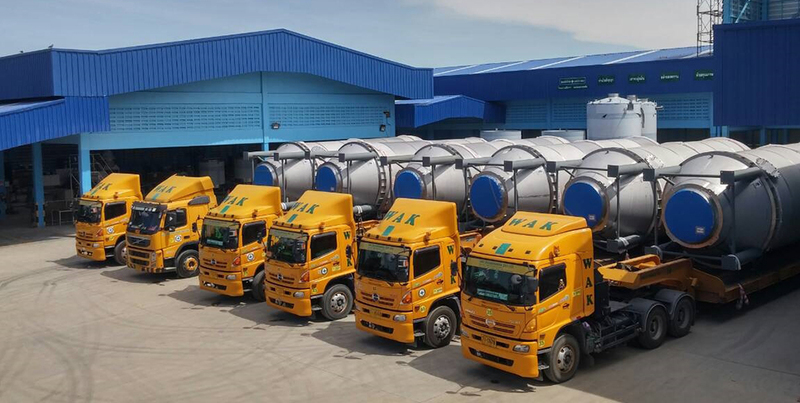 We are expanding our production line to response the increasing demand of enterprises and investors. When enterprises are looking to improve or expand their productions, we can also support suitable products for their demand. Dhawath, as a leading machineries manufacturer, Now we have expand our new factory in a 10 Rai area. The new site will be giving the company 4-5 times higher production capacity, and will be hosting Dhawath’s newly established technical center, which is aimed to test and research its products. The company aims to assure its customers that our machines are both effective and efficient. The new factory will be running two systems; a design and building system, and turnkey system. 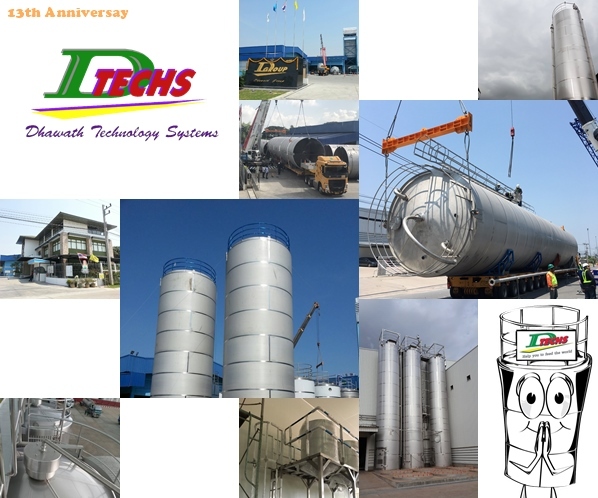 Dhawath’s services are ranging from silo, storage, batching and mixing system for products such as powder, coffee and ingredients, to design, build and enhancing fabrication system depending on the customers’ demands. Obviously, Now we are ready to expand our production capacity to answer for the increasing requirement from food manufacturer and elevating consumption power.